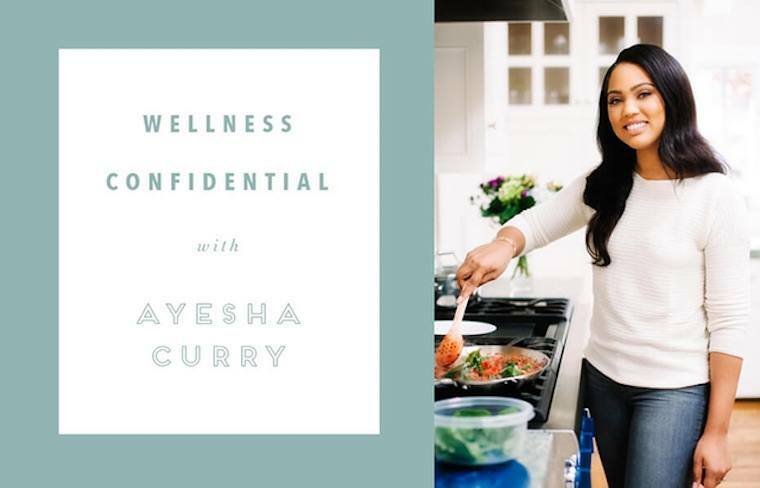 This week we’re chatting with Ayesha Curry: blogger, author of the upcoming cookbook The Seasoned Life, and wife of NBA star Stephen Curry (you’ve probably seen their unbelievably cute 3-year-old daughter Riley stealing Dad’s spotlight in post-game press conferences, too). “Live in the moment.” My husband and I have been implementing this into our lives for almost two years now. We even have matching tattoos as a reminder. 9Round boxing in Walnut Creek and my Peloton bike for in-home spin! Colonics or a dairy-free diet. For some reason, no matter how hard I work out, I won’t drop an ounce of sweat. I wish I could so I could feel accomplished after I work out but it never happens—I hate it. Raising my little girls and teaching them how to be decent human beings. 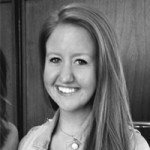 I also work a lot alongside No Kid Hungry bringing awareness to ensuring that no child is at school hungry. Some children don’t even have a simple breakfast in the morning—No Kid Hungry is working hard to change that, and I’m so proud to be a part of it. “Hands to Myself” by Selena Gomez. Sasa—it’s a sushi spot near our home. I played the electric bass growing up, and was in a jazz band. Vegan maple donuts. I can’t get enough of them. Last night, I turned to my oven to make a flavorful pot roast. I pulled out pre-cut veggies and a leftover cut of meat from my freezer and chopped up some fresh potatoes for a super simple meal. Frozen fruit—I like my smoothies really thick and creamy and using frozen fruit really does the trick. My go-tos are berries and bananas. I slice them up when they’re fresh, wrap [them up] in Glad freezer wrap, and put them in my freezer for later so I can keep them from going bad and enjoy seasonal fruit all year long. A peach. Delicate and soft on the outside but totally sweet and sassy on the inside. Speaking of peaches, take advantage of the in-season fruit by making this deliciously fresh peach green juice. Plus, you can learn how to navigate the farmers’ market like a pro with our ultimate shopping guide.